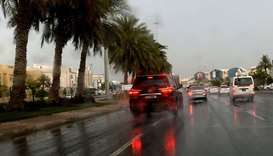 The Qatar Met department has said chances of scattered rain, as well as thundershowers at times, are expected to continue until the weekend. 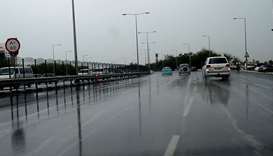 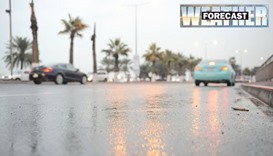 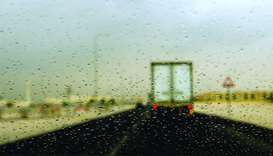 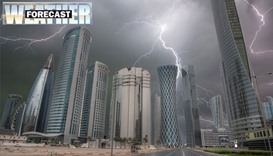 Thundershowers are expected in some places in the early hours of Monday, the Qatar Met department has said. 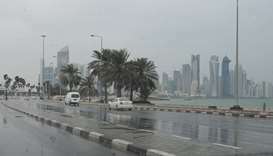 Northwesterly winds are expected to affect Qatar from Saturday evening, causing a noticeable drop in temperature at the beginning of next week. 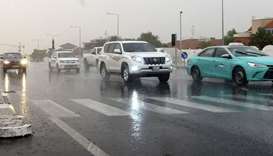 Wet weather is likely to return to the country this weekend as the Met department has said thundershowers are expected in the southern parts of Qatar on Friday along with strong winds. 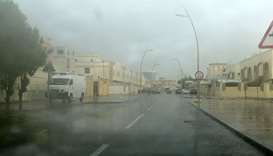 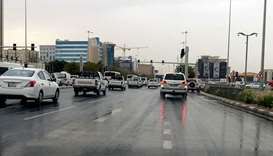 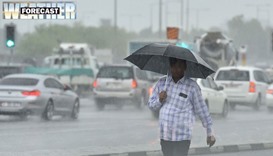 Thundershowers and strong winds are expected in different parts of the country today, the Qatar Met department has said. 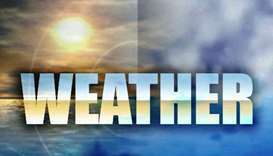 The weather report states that northwesterly-northeasterly winds will blow at 5-15 knots, reaching a high of 25 knots during thundery rain, while visibility may drop to 3km or less in some places at times.